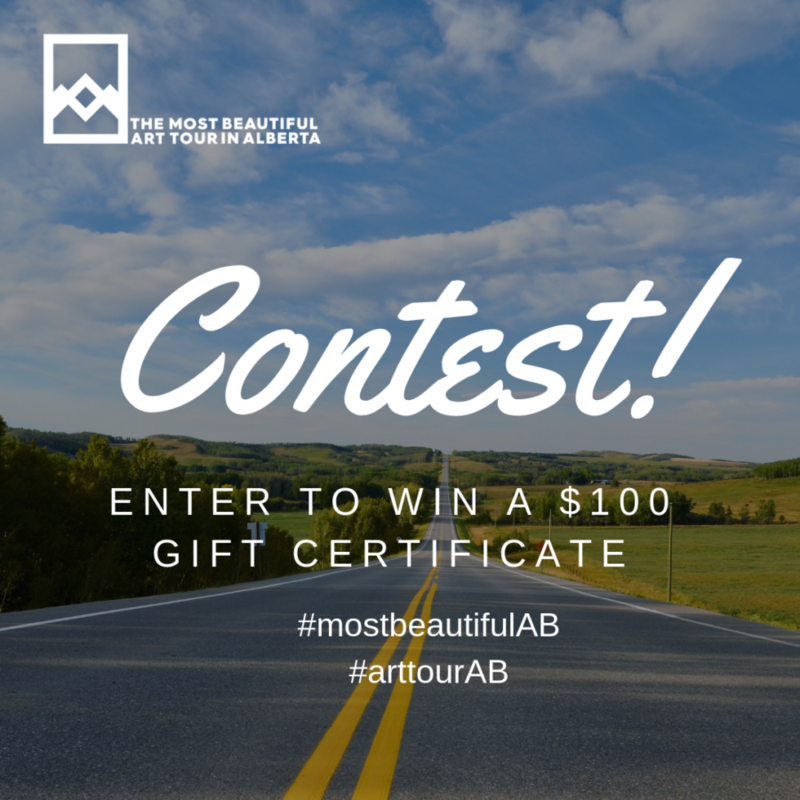 Connect with ‘The Most Beautiful Art Tour in Alberta’ and our member venues on social media… and you could win a $100 gift certificate, valid at any one of those galleries or artist studios! Wouldn’t you love a little shopping spree at Leighton Art Centre, Mady Thiel-Kopstein, Bluerock Gallery, Firebrand Glass Studio, Lineham House Galleries or Kristoferson Studio?? This contest is in no way affiliated with or administered by Facebook or Instagram. The $100 gift certificate awarded, by random draw on October 1, 2018, will be usable at any of the venues participating in The Most Beautiful Art Tour in Alberta over the period of September 28 – 30, 2018. Please be aware that the use of the gift certificate at one of the private artist studios may require you to make an appointment with the artist. This contest is open to Canadian residents only. Previous PostDid You Catch Us on BT?